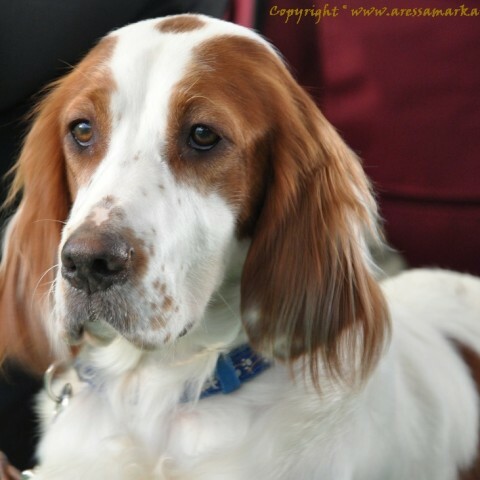 The Irish Red and White Setter was most likely bred at the end of the 17th century. 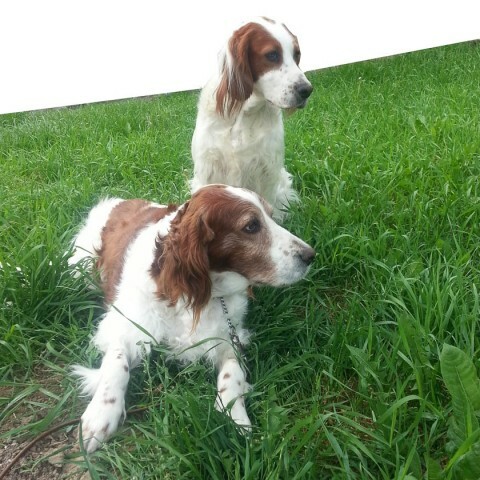 The existence of two variants of Irish Setters wasn't well known outside of Ireland but the Red and White Setter is definitely the older of the two and the one colour Red Irish Setters were bred from it by intentional selection. 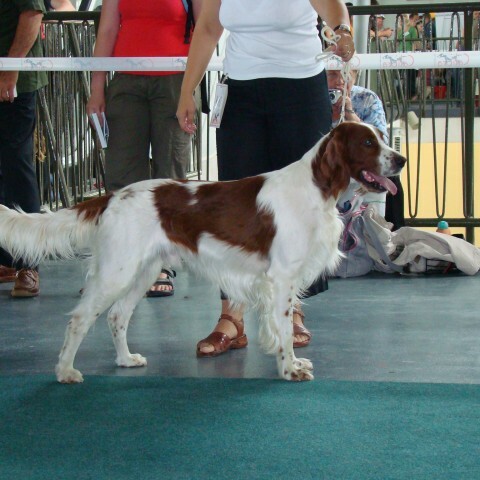 When Irish Setters begun to appear on exhibitions in the middle of the 19th century, people were quite confused about their proper colour. 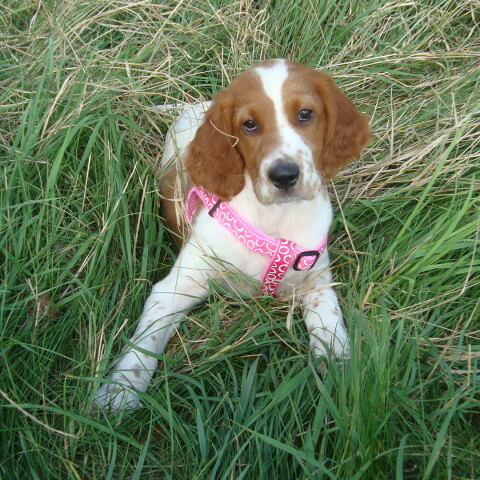 At the end of the 19th century the Red Setter had eclipsed the Red and White. 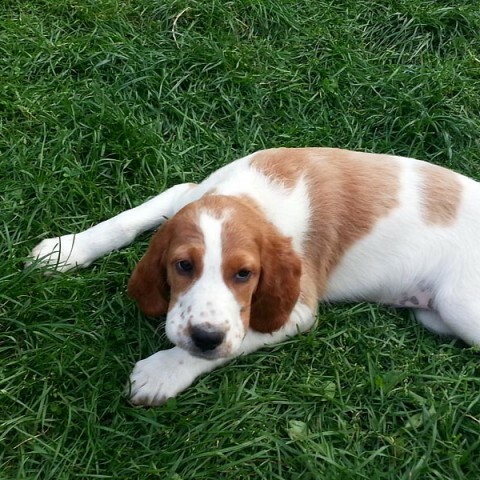 The breed then became so rare that it was considered extinct. 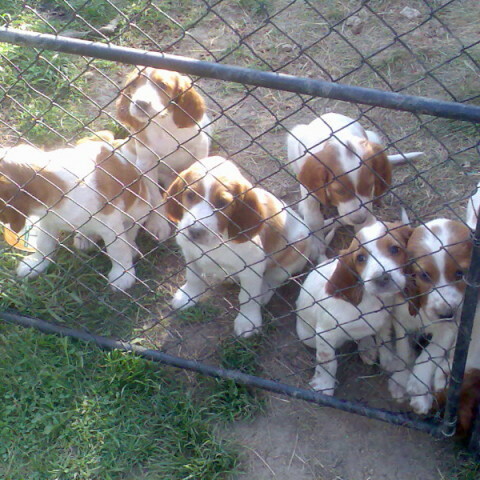 After 1920, efforts were made to revive the breed. 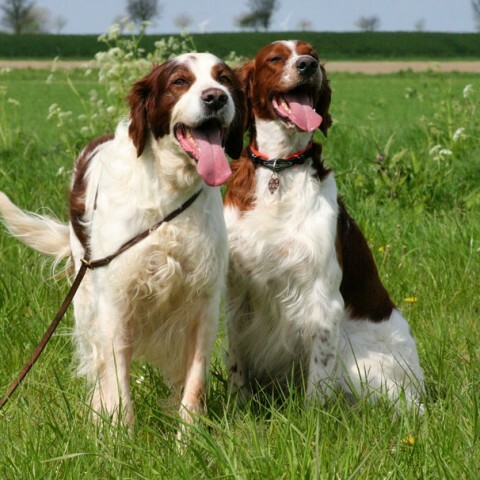 In 1944 this breed got settled so much that a special breeding club was funded. 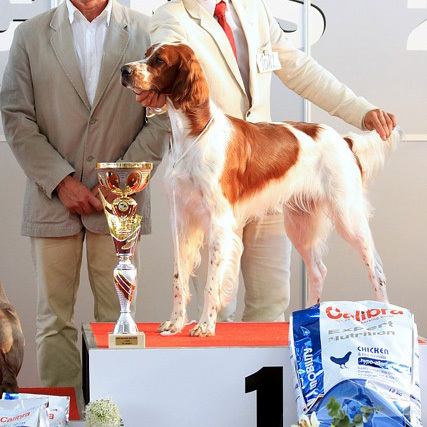 Nowadays, the Irish Red and White Setter is present on the Irish Setters exhibitions as an individual breed in a satisfactory number. 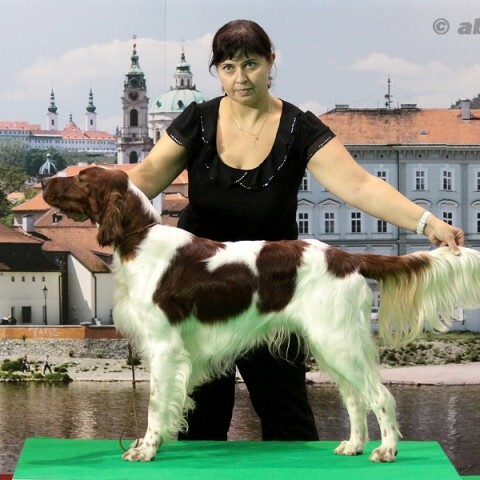 Hunter setter trainers evaluate them a little higher than the Red Irish for their balanced character and better visibility in hunting during autumn. 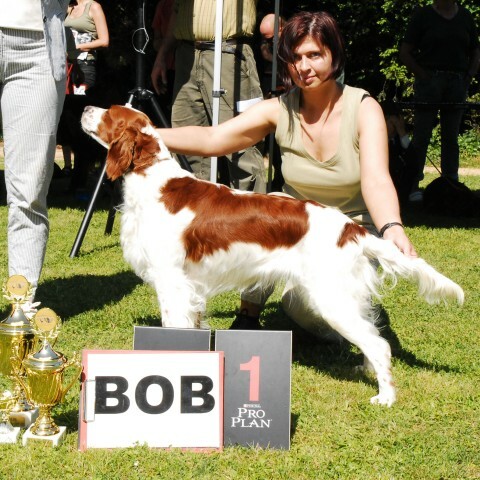 The Red and White Irish setter achieves success on FT in competition with other setter breeds and increasing number of these dogs reach the title of champion in the working class and beauty class.